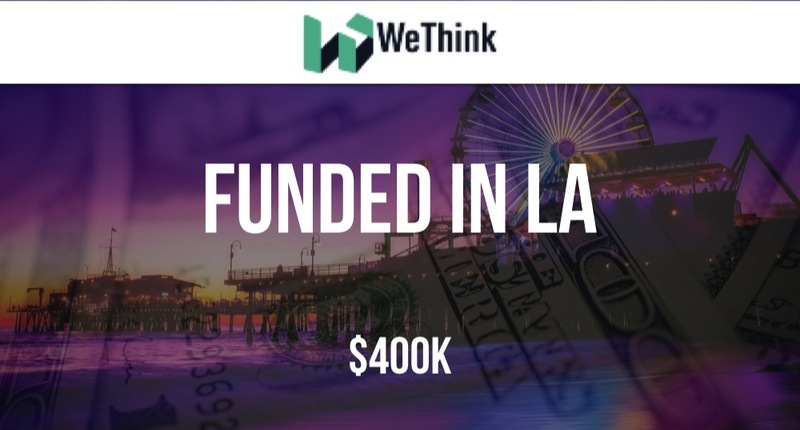 According to a recent SEC filing Edtech startup weThink, which uses adaptive learning, has raised $400K in funding in what appears to be a convertible note. The filing indicates the total offering is for $650K and there was a sole participant in this close. Katrina Salazar is listed as the CEO in the filing as well.